Dr. Lixin Gao is a professor of Electrical and Computer Engineering at the University of Massachusetts at Amherst. She received a Ph.D. degree in Computer Science from the University of Massachusetts at Amherst. Her research interests include stability and scalability of Internet routing, network virtualization and cloud computing. Between May 1999 and January 2000, she was a visiting researcher at AT&T Research Labs and DIMACS. She was an Alfred P. Sloan Fellow between 2003 and 2005. 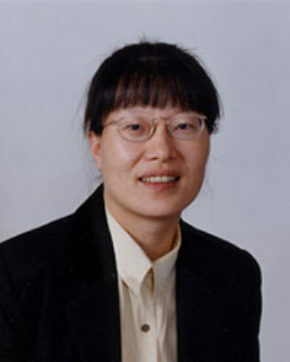 She won the best paper award from IEEE INFOCOM 2010, and the test-of-time award in ACM SIGMETRICS 2010. Her paper in ACM Cloud Computing 2011 was honored with “Paper of Distinction”. She is a fellow of IEEE and was named a Fellow of the Association of Computing Machinery “for contributions to network protocols and internet routing.